Brand new skin for a brand new you! If you are looking for a lunch time procedure that will clear, cleanse and rejuvenate your skin, then this article is for you! A trichloroacetic acid (TCA) peel is a cosmetic rejuvenation treatment used to remodel skin and provide improved skin texture, firmness, and even pigmentation. TCA peels are an excellent method of treating skin pigmentation and uneven skin texture. Conditions such as freckles, solar keratoses / sun damage, and melasma can be successfully treated by TCA peeling. Skin-Tech, the company we trust and love at SAI, offers medical grade peels. This means that only trained doctors like Dr Clark and nurses are allowed to perform them. What’s more, these peels should not be mistaken for the mild and gentle glycolic peels available in beauty salons. 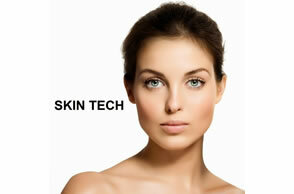 Skin-Tech offers serious skin care! If you would like to read more about the Skin-Tech peels. You may know that there are various chemical peel options available these days. Chemical peels are available in various strengths and utilising various acids. The Skin-Tech TCA peels we use range from 15% to 40% concentration. But the most common TCA treatment concentration is between 20-30% for the face, with a typical recovery time of 6-8 days. Did you know?! TCA at very high concentrations can be used to treat certain types of acne scars. The Skin-Tech TCA peel can be used on all types of skin: fine skin, normal skin or greasy or thick skin. That being said, it is still very important that your SAI therapist assesses your skin type and discusses the desired results with you in order to select the best peel and process for your skin. 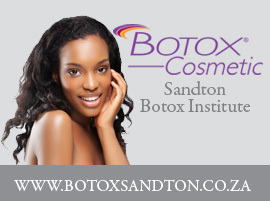 This means you that will have a tailored treatment plan to not only suit your desired result but your budget too. How is the Skin-Tech TCA peel performed? Prior to the TCA treatment, the skin is cleansed and disinfected with a light scrub. The appropriate concentration of TCA is evenly applied with a sterile applicator until the necessary depth is reached. Patients report a slightly stinging but brief sensation as the solution is applied. The chosen peel solution then causes the layer of skin to separate and peel off. The new regenerated skin underneath is usually smoother, less aged and more even in both tone and colour than the old skin cells that have accumulated at the surface over time. Now you can understand why TCA peels are in such high demand! Recovery from TCA peels depends on two important factors- the concentration of TCA used and also the site of treatment. 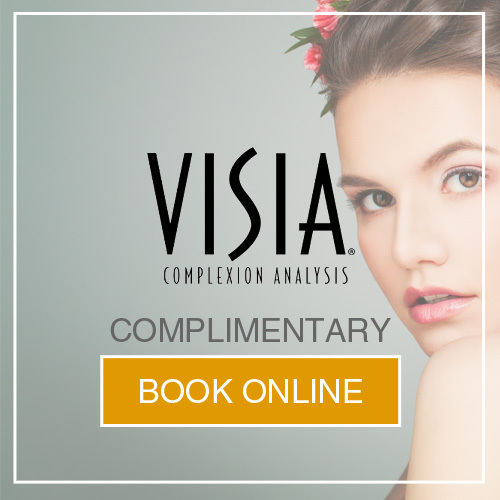 Some patients prefer to undergo a single TCA peel and still enjoy stunning results but for the ultimate skin rejuvenation experience, we highly recommend a course of four treatments each a week apart. Do you have any questions about the Skin-Tech TCA peels range? The SAI team is always happy to help you find the perfect procedure for you – it is our passion – so do not hesitate to call our rooms on 011 883 3116!